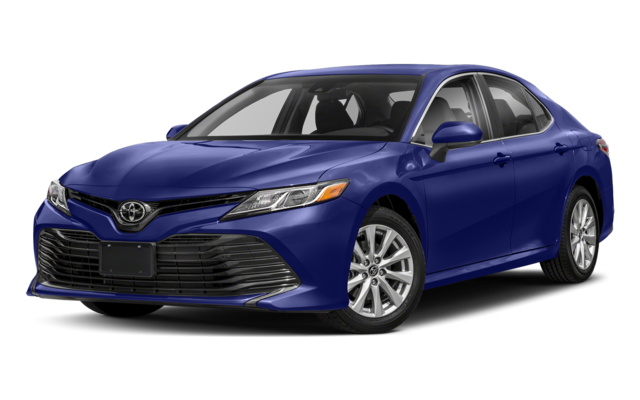 The 2019 Toyota Camry and 2018 Honda Accord are both popular sedans, but the Camry offers better efficiency, more horsepower, and an available V6 engine. Both the Toyota Safety Sense™ P (TSS-P) and Honda Sensing systems provide strong safety features, but the Camry comes out ahead in many other areas. 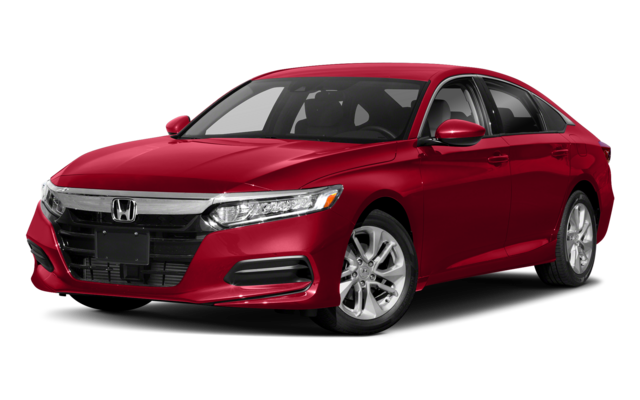 Explore this Honda Accord vs. Toyota Camry comparison today! As you can see, the Camry offers better standard equipment as well as key performance advantages. In addition, you can equip the Camry with an available 301 hp V6 engine. The Accord is offered with an upgraded 252 hp 4-cylinder, but not a V6. Whether you’re deciding between a Toyota Camry LE vs. 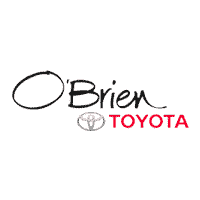 SE configuration, O'Brien Toyota can help. Browse through our new Toyota Camry inventory online!